Why trust me with these once in a lifetime memories? Your wedding is the first day of the rest of your life. I believe it deserves to be professionally documented with the loving craftsmanship that comes from a truly wonderful photography experience. Because after the cake has been eaten, all your guests have gone home, and the flowers have wilted...all you have left to remember your day are the memories. Memories captured by your photographer. If you want to avoid embarrassment / emotional disaster and ensure your wedding day is legendary....enter your email address below and I will share those tips with you. I am organized, professional, trustworthy, and fun to be around. I will help plan your whole day so you can enjoy it leisurely. I pay attention to your photo desires and make it a top priority to take excellent care of the memories with which you entrust me. My Wedding Collections range from $2850 and $5995. It just depends on what you’re wanting photographed and what you want to take home to remember everything.I'm happy to customize a collection for you as well. a 1-2 hour Engagement Session is included in every Wedding Collection along with engagement photos, Social Media Files, and a digital photo or two for your Save-the-Date Card. A great relationship building opportunity for us before your wedding day. You'll receive 150-300 wedding highlights 6-9 days after your wedding day. They are given to you on a custom Photo App that saves to your mobile devices and can easily be shared on Social Media. 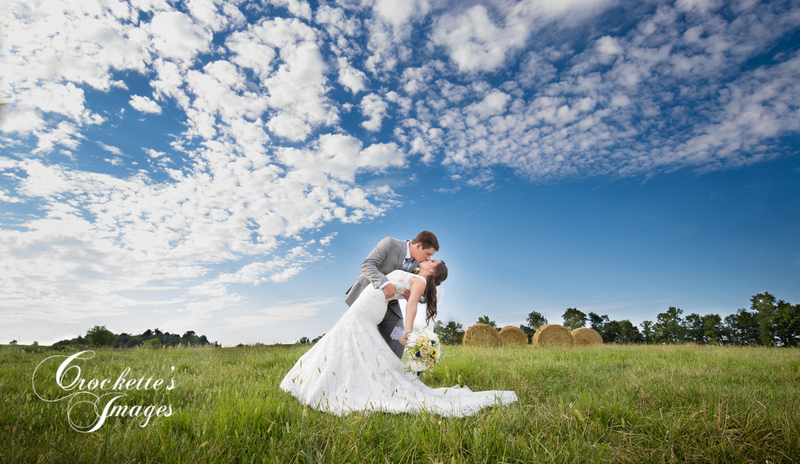 The rest of your 300-700 wedding photos will be completed 2.5-3 months after your wedding day. Your precious wedding photos are constantly being backed-up onto my laptop during your wedding day...that way they are always stored in two places the day of the wedding. Then they're downloaded to my computer and two other external drive. Your actual wedding memory card is placed in a fireproof bag, in a fireproof box, inside my fireproof safe. These precautionary steps may seem intense...but that’s how serious I take my job being your wedding photographer. The best way to preserve your wedding memories and pass down from generation to generation. I take care of designing your whole album with as many photos as possible. In addition to your favorite photos, the couple writes love notes and messages to incorporate into the album as well. 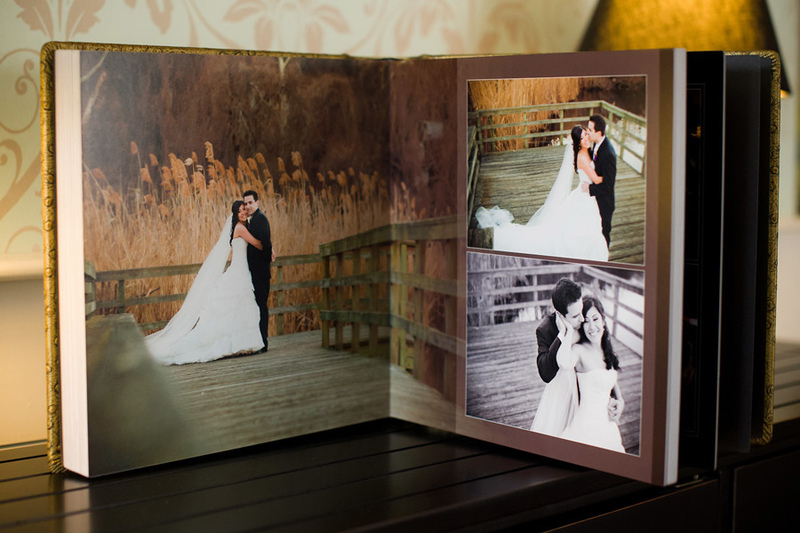 A full album proof from the couple is given before printing. You'll receive 300-700 beautifully edited full resolution digital files. The black metal disc will have your new last name and wedding date engraved onto the front. Photos are organized into separate folders to make finding certain photos quick & easy. 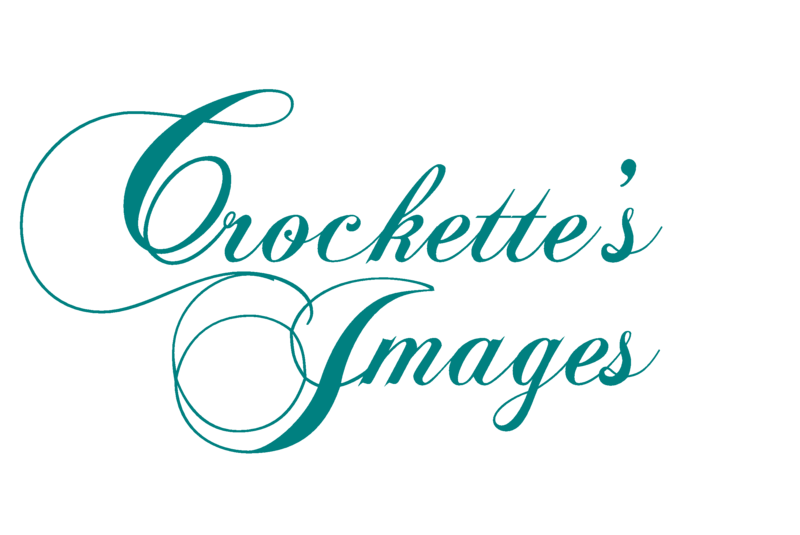 In addition to providing you with beautiful wedding photos...I will fully plan your wedding day as well. I have great connections with the most talented and reputable vendors in the area: Videographers, Florists, Cake Bakers, Wedding Dress Shoppes, DJs, Travel Agents, places to design your Wedding Invitations...you name it. I will share these with you and many more wedding planning secrets so your day runs super smooth. 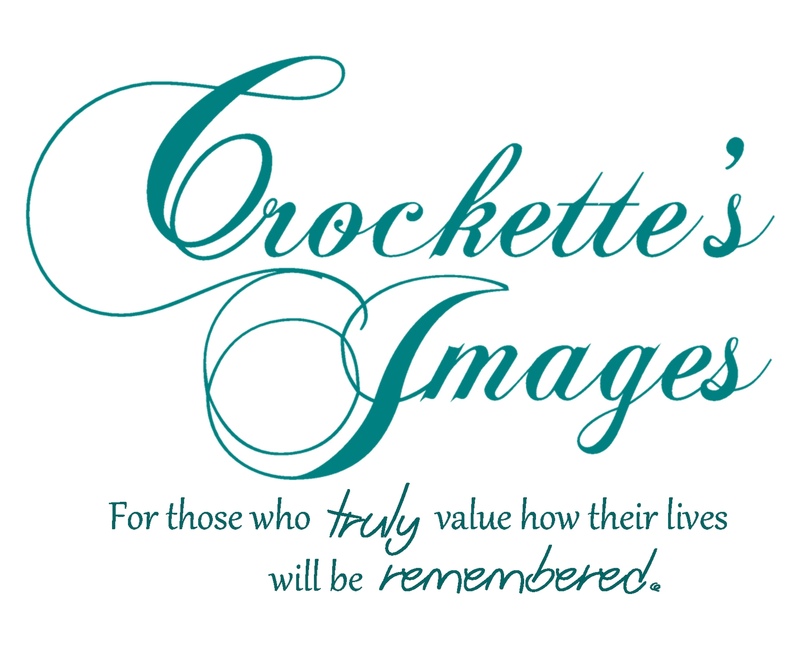 Crockette's Images specializes in wedding and engagement photography. Proudly serving South East Missouri since 2011. Outside of photography, I love hunting and fishing with my family, and building a life with my husband, Cliff.